You want to keep up with the latest information on Chromebooks, but who has time to read it all? Look no further! Here is a selection of great Chromebook information from around the internet that you might want to know about. Google, with its low-cost and easily maintained Chromebooks, has steadily taken school customers away from Microsoft. 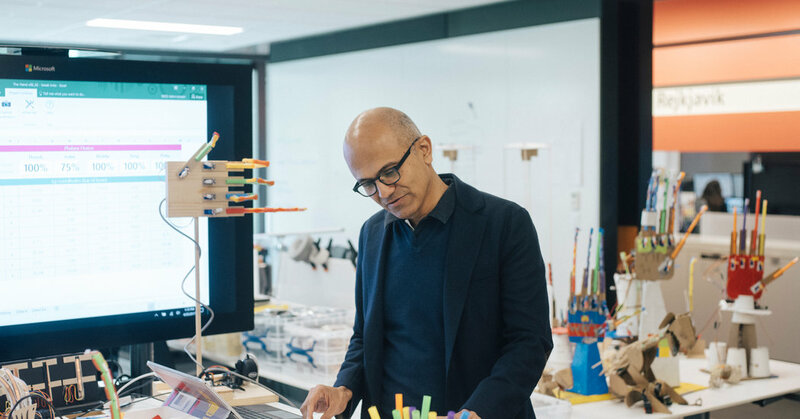 The article describes Microsoft’s attempts to regain Google’s power in the classrooms: a classroom-optimized version of Windows, Office tweaks and a new Surface Laptop. Few saw the Chromebook coming. When it launched half a decade ago, the category was broadly maligned for its limited feature set, middling hardware specs and operation that seemed to require an always-on internet connection. 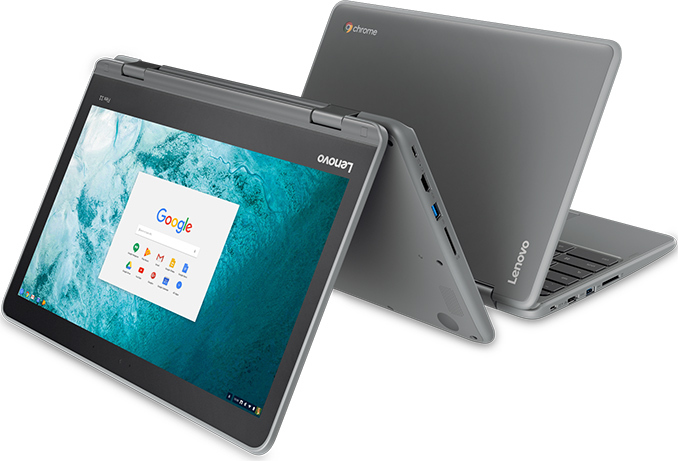 Brian Heater writes in detail how the Chromebook took 58% of the market in K-12 schools, and how Apple is making needed changes to prevent losing more if the market in devices used in schools. More and more students are handed cloud-enabled devices in schools across America. This article studies the ethical questions that arise with the unprecendented rate of use of this technology. What information is collected on students and how is their privacy being handled? Microsoft just revealed the newest Surface model and it’s aimed directly at the education market. Called the Surface Laptop, this is the notebook Microsoft hopes schools will buy instead of a Chromebook. But will it be a real Chromebook competitor if it’s starting price tag is $999 ? Lenovo has announced its first 2-in-1 Chromebook designed specifically for consumers. The Flex 11 laptop is powered by an SoC with four ARM cores, features a 360° hinge, a battery that can last for 10 hours and an anti-spill keyboard, a rare feature on inexpensive PCs. And Windows 10 S is no Chrome OS either. The article compares Microsoft’s new device and OS to Google’s Chomebook and Chrome OS and draws the conclusion that neither Surface Laptop or Windows 10 S will survive in the long run… or overtake Chromebook and Chrome OS. iPad, Chromebook, or Ultrabook – Which one to buy? Is Chromebook Ready For Business?